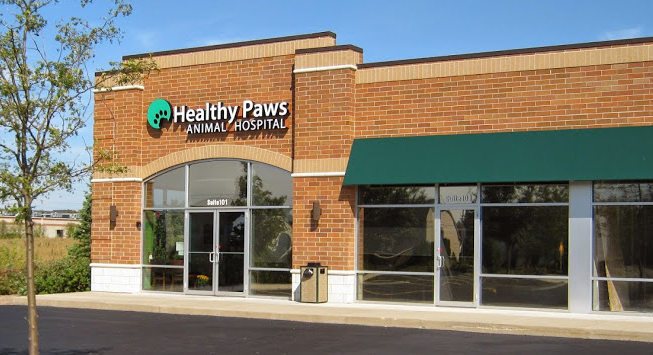 Healthy Paws Animal Hospital is a high quality, full-service, care practice located on Lakewood Road, near Ackman Road in Lake in the Hills, IL. We are minutes from Huntley, Algonquin, Crystal Lake and Lakewood. 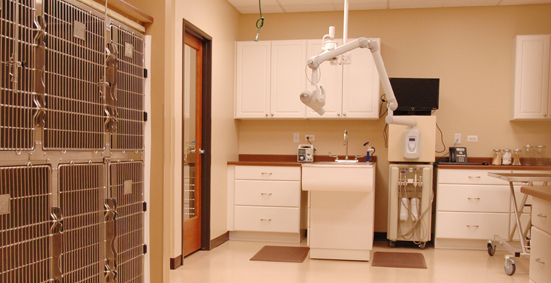 Our practice was purposely designed to deliver a client and patient experience like no other veterinary hospital. From the design of the facility to the customer’s experience Healthy Paws has redefined how high quality, convenient, and compassionate animal care is experienced by both our clients and their cherished pets. 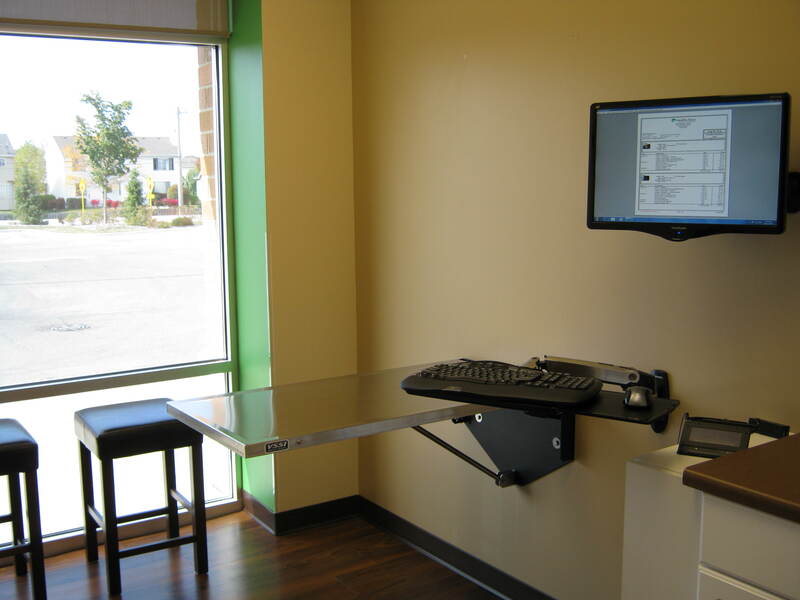 No waiting in the lobby, comfortable and pet relaxing exam rooms with floor to ceiling windows (shown to lower pet anxiety), all standard procedures performed in the exam room with the client present, in-room check-out, low vaccination protocol standards, and all technicians being certified are just a few examples of how by design we are different than all others! 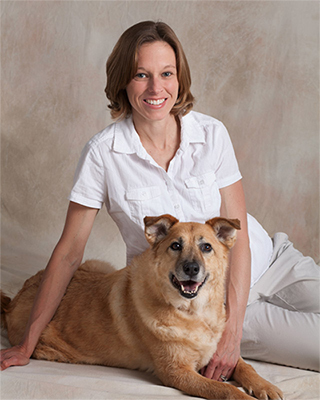 Dr. Karen Burgess is the head veterinarian at Healthy Paws Animal Hospital. The professional and courteous staff at Healthy Paws Animal Hospital provides the best possible wellness, medical, surgical, dental, and behavioral care for their highly-valued clients and patients. Healthy Paws staff is committed to promoting responsible pet ownership, preventative health care, and health-related educational information to our clients. Information and client communications is our cornerstone. We are now accepting new patients from Lake in the Hills IL. Please call 815-322-5400 for an appointment. Our site has an onsite laboratory, an isolation ward, a modern animal surgery suite, and a comprehensive and well stocked pharmacy. We are conveniently located on Lakewood Rd, just south of Ackman Rd., and are in close proximity to the towns of Crystal Lake, Huntley, Village of Lakewood, Algonquin, and of course Lake In The Hills. Please take a moment to contact us today to learn more about our veterinary practice and to find out more information about how Healthy Paws Animal Hospital can serve the needs of you and your cherished pets.